I have a love hate relationship with limited edition products. First of all, don’t get me started on limited edition MAC products. They sell out so quickly! I can understand why MAC doesn’t make enough product to satisfy everyone’s needs from a business stand point, but as a consumer, it is extremely aggravating. Anyway, I digress. 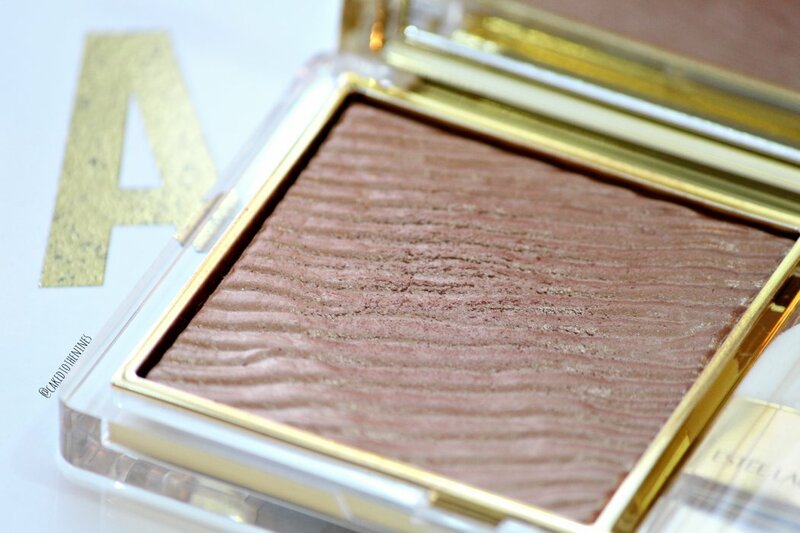 One product (of many) that I really wish was permanent is Estée Lauder’s Illuminating Powder Gelée in Shimmering Sands. This is one limited edition bronzer that needs to come back! It is a bronze/copper shade that’s actually considered a highlighter, but for my skin tone it acts more as a bronzer. 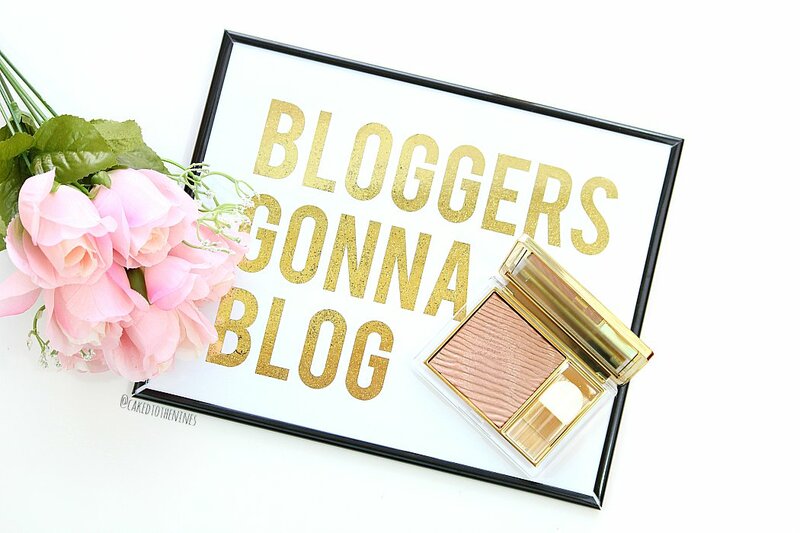 If you have a darker complexion then this would be a gorgeous highlighter! 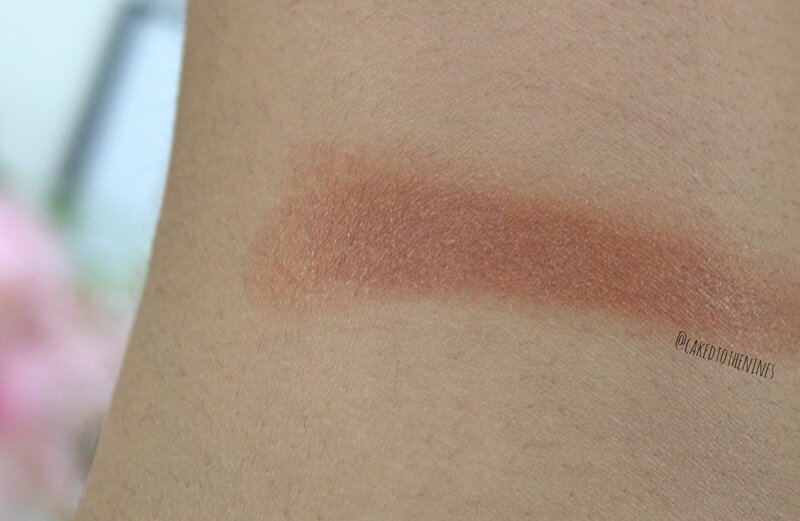 The product itself is very pigmented, smooth, and applies flawlessly. The color adds a beautiful shimmering warmth to the skin, but it’s not so shimmery that you look like a disco ball. I think this is especially beautiful in the summer if you want a coppery bronze radiance and warmth to the skin. This is the only Powder Gelée that I own from Estée Lauder, which is a shame because it’s so stunning. I missed out on Heat Wave– still crying about that– and Topaz Chameleon since they launched before I was really into makeup brands other than MAC and NARS. The only reason I was able to get this product is because I found it at a CCO (Cosmetic Company Outlet) otherwise I would have missed out on this beauty as well. I really suggest going to a CCO because sometimes they have some great products that are no longer available in regular stores. I really hope they relaunch this, Heat Wave and Topaz Chameleon at some point because I’d really like to get my hands on the latter two. Do you own any LE illuminating Powder Gelée’s from Estée Lauder? Let me know in the comments below!